Maximum fun, minimum wind. 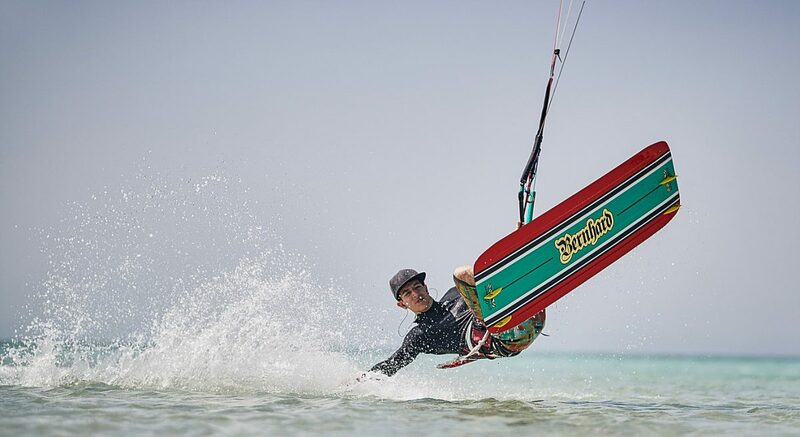 Bernhard is a new model and a new category for Shinn and has only one mission – increasing your days on the water with amazing power efficiency and unbelievable upwind ability whilst all the time keeping your riding fun. megaloops and handle passes, the unexpected days of lightwind cruising are often just as enjoyable as their windier counterparts. This is a board unashamedly directed towards those previously frustrating days were your freestyle model just won’t come to life. Using an adaptation of our Split Concave base Bernhard provides an exceptionally early planning, smooth and comfortable ride with upwind performance that will surprise and delight. The Bilateral flex tips iron out the chop and enhance grip when the wind starts to fill in. 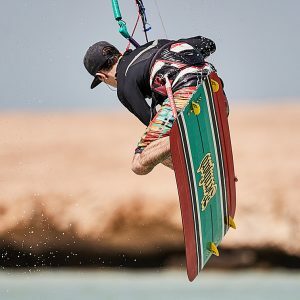 Playful and forgiving with sublime handling and superb comfort, designed for the pure love of kiteboarding, Bernhard is set to become an instant classic. 90 degree entry for improved edge grip at speed and buttery smooth landings. 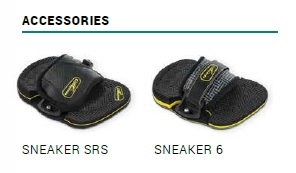 Enjoy our snowboard ratchet technology for the ultimate, quick adjust fit or choose a time proven Velcro classic. 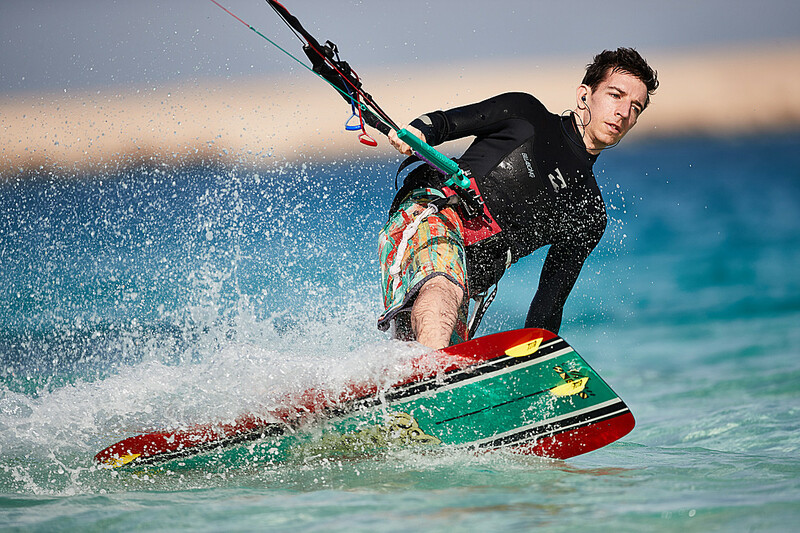 Shinn boards are packed with the innovative designs and technologies. The boards are produced in Europe with the high-quality wooden core. 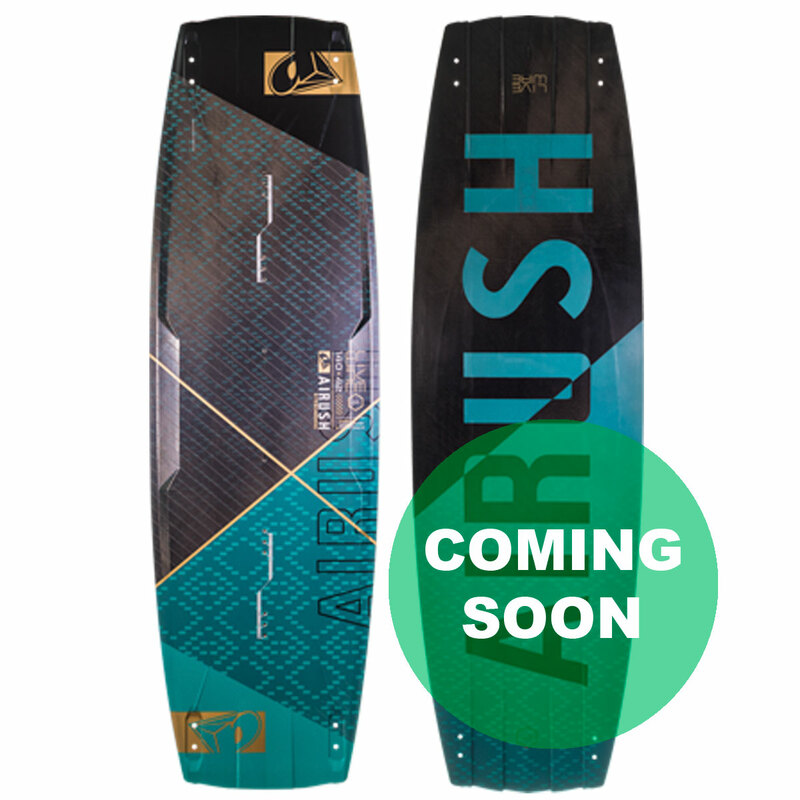 Shinn created boards with flex in the tips of the board but rigid in the middle what gives great pop and softer landings. Progressive concave in the base of the board, the constant curve in the rocker line and the huge lift make the riding experience smoother and more enjoyable. Hydro Flo 2 shaped boards feature multiple channels to generate more POP, more grip, less drag and less resistance. 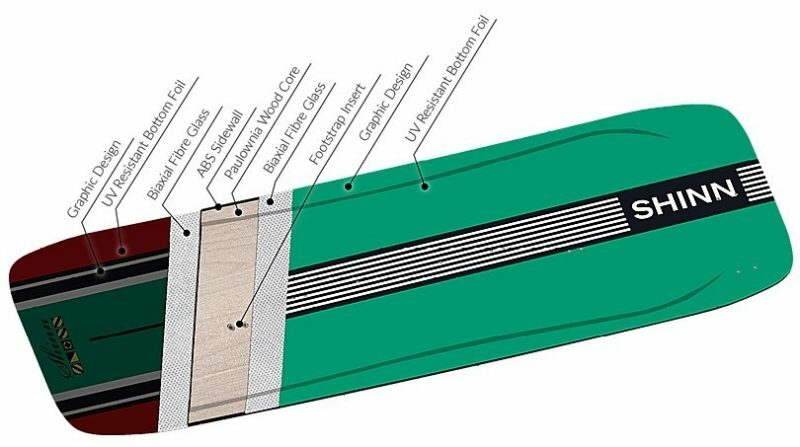 Shinn boards are available in multiple widths. 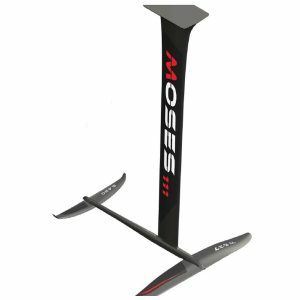 The increased width increases the surface area more than the increased length what improves the upwind performance, especially when riding underpowered, without compromising maneuverability. 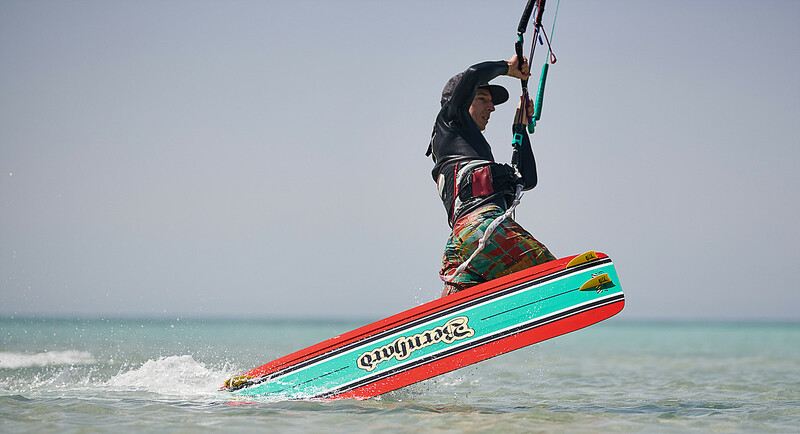 For the strapless enthusiasts, Shinn offers Shinnster, an ultimate wave riding machine that combines the features of the slim kiteboard with the bigger surface area and fin placement of a directional board. Shinn is represented by riders like Mark Shinn and Marek Rovinski Junior. 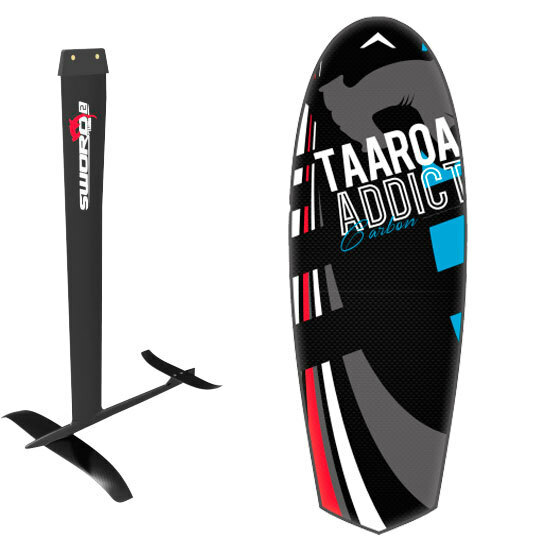 The brand produces boards that perform great in freestyle hence their appearance in competitions like PKRA and Red Bull King of The Air. 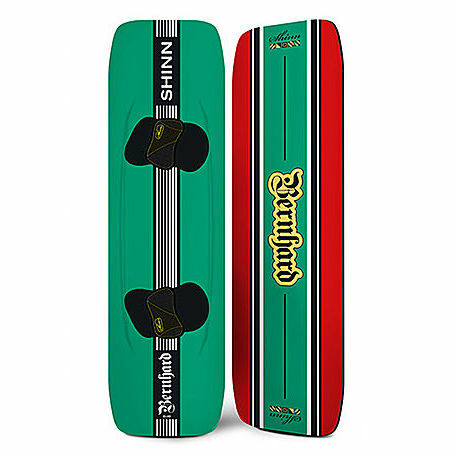 Shinn values quality and customer satisfaction and offers 2-year manufacturer warranty on all of the boards. 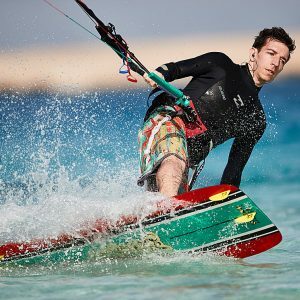 KitesurfDubai.ae is the leading Shinn dealer based in Dubai and shipping worldwide. Shop online for the Shinn board range, including Ronson, King Gee, King Gee el Sol, Shinnster, Shinnster Foil, ADHD Rum, ADHD Sunset, Ultrasonic Diamond, Monk Lover Edition, Monk the One, Monk Gold, Monkette Gold, Bronq, Bronq Heritage, Bronq Mrs, El Stubo, Pinbot and Speedball Three. 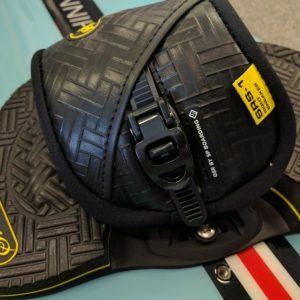 Also available Shinn accessories including fin sets, pads and straps and landing pads for strapless riding. 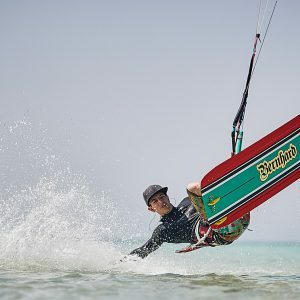 Free shipping on all Shinn Boards and in the UAE. 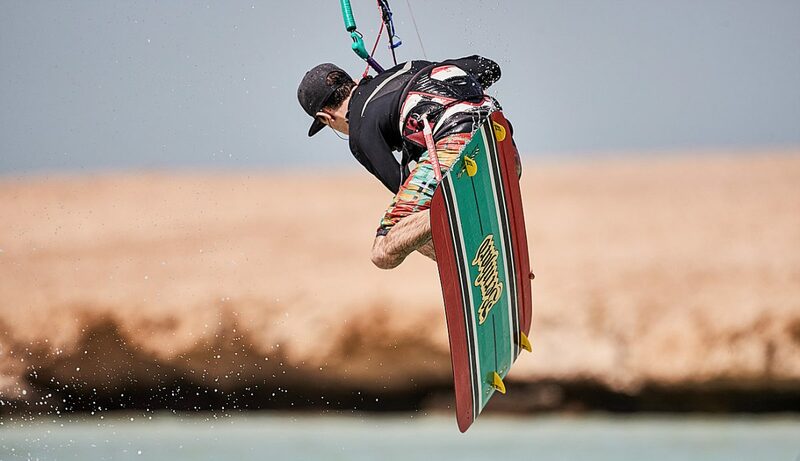 Reduced shipping rates for Shinn Kiteboards to Qatar, Bahrain, Oman, Saudi Arabia, Kuwait, Lebanon, Egypt.